BCCL have had an amazing 2018, we’ve grown from strength to strength commercially, domestically and are grateful for the hard working employees and subcontractors that have produced superb end results. As much as BCCL focuses on work, we have played a part in a number of charity events over the year. 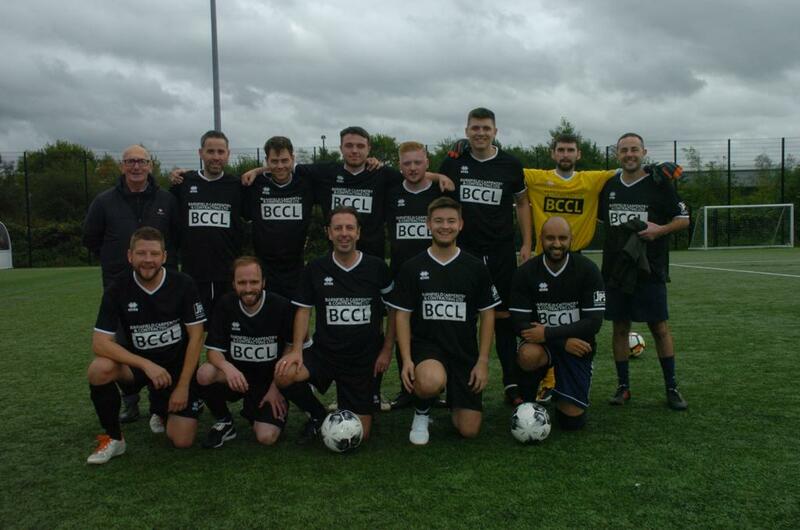 MD, Russell Barnfield, has recently provided the well known Hickson family our BCCL football kit for a charity event that proved to be a huge success. 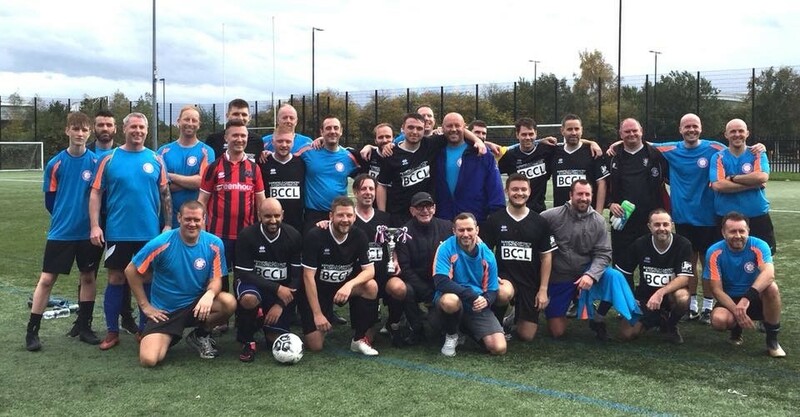 At BCCL we were thrilled to hear that the football fundraiser was everything and more in memory of their loving mum and wife; the Hickson family are hoping the fixture will become a more regular event as ongoing support to their chosen charity, Wigan and Leigh Hospice. The memorial game was held at Robin Park to raise money for WLH whom took great care of Winnie. 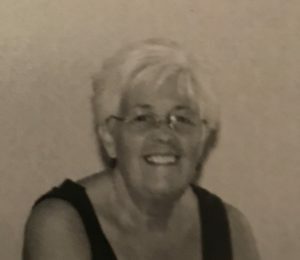 Andy, his brother Mathew, and father Graham wanted to give something back for the treatment and devoted care they gave, Winnie sadly passed recently, aged 73 after her breast cancer returned. She was a fantastic spirited lady whom shared amazing memories with her family. From speaking with Graham, it’s clear she touched many hearts. 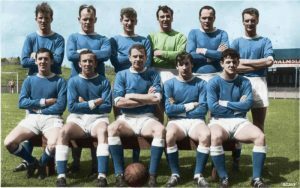 Graham used to play for Wigan Athletic during their Northern Premier League Days and Wilf Hickson (Graham’s dad) was the first international referee to ref the first televised game! It was a privilege to have met him and to have been in the keen footballers presence – he’s not short of the stories! With the game being held up in Wigan and our Swindon players travelling up North for the great game, it was only natural for the North V South challenge to have built great momentum! BCCL hate to be bias, but it was of course our friend Andy and his team (South) that beat the North with an impressive score of 8-5 – Yes lads! From us all at BCCL, we would like to wish the Hickson family the best of luck in their continuing support for WLH and would love to be a part of this heartful event next year.